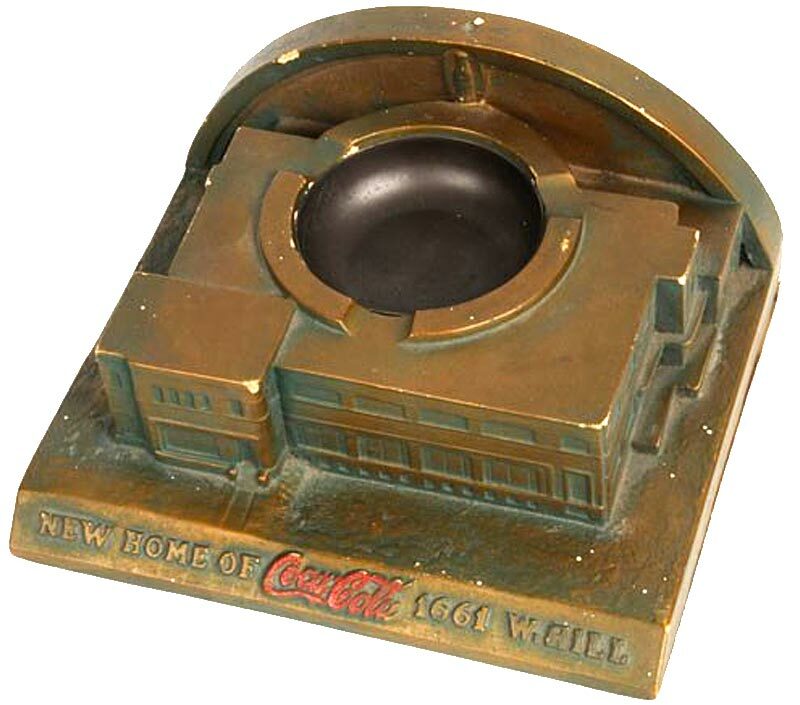 This unusual souvenir ashtray commemorates the “New home of Coca-Cola at 1661 West Hill.” It must have been produced at the time the bottling plant was constructed (circa 1940’s) in Louisville, Kentucky. The chalkware ashtray seems to have it’s original paint and measures 3 3/4" x 8" x 7" deep. 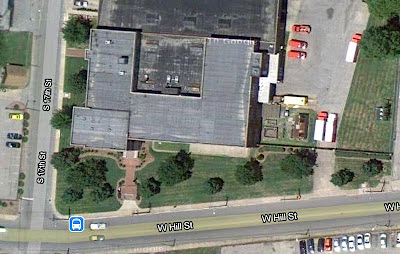 I found a map of the building and, although the plant has expanded, the original footprint for this structure is clearly visible. Check out photos of the deco coke building here. Thanks for sharing this information about coca cola ashtrays. It is very helpful me in my business.